Catheter directed Angioram of R interanal carotid artery in a patient with known Takayasu arteritits demonstrating anuysimal diliation. A Catheter Angiography procedure is mainly used to check blood vessels in different parts of the body, such as the neck, abdomen, heart, lungs, legs, pelvis, kidneys, and brain. Why is the Catheter Angiography radiology procedure Performed? An image intensifier located over the patient lying on the table, converts x-ray into a video image. There have been no recent advances to replace the Catheter Angiography procedure. What is the Cost of performing the Catheter Angiography radiology procedure? The cost of the Catheter Angiography procedure depends on a variety of factors, such as the type of your health insurance, annual deductibles, co-pay requirements, out-of-network and in-network of your healthcare providers and healthcare facilities. When do you need a Second Opinion prior to Procedure? It is normal for a patient to feel uncomfortable and confused with a sudden inflow of information regarding a Catheter Angiography procedure and what needs to be done. If the patient needs further reassurance or a second opinion, a physician will almost always assist in recommending another physician. How does the Catheter Angiography radiology procedure work? How is the Catheter Angiography radiology procedure Performed? A Catheter Angiography procedure is performed as an outpatient procedure, at a hospital. The Catheter Angiography procedure may take between 1-3 hours to perform. The patient may have to stay at the hospital overnight for observation and may need someone to drive them home, if given any sedatives. A physician will request your consent for a Catheter Angiography procedure using an Informed Consent Form. 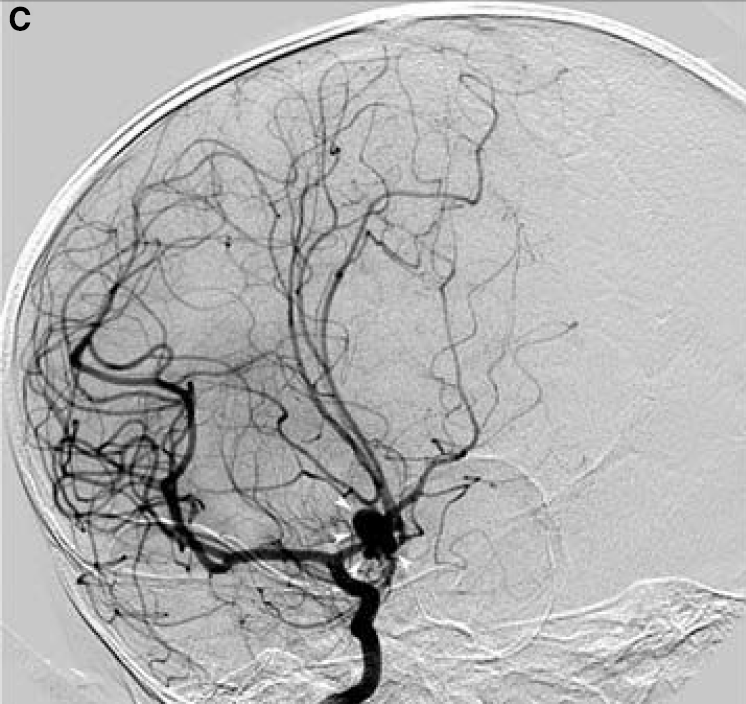 What are the Limitations of the Catheter Angiography radiology procedure? The Catheter Angiography procedure is not recommended for patients with kidney problems or diabetes. What is the Catheter Angiography procedure? What is to be expected during the Catheter Angiography radiology procedure? Local anesthesia may be used to numb the area, where the catheter is inserted, during the Catheter Angiogram procedure. The procedure is a minimally-invasive procedure; hence, the blood loss involved during a Catheter Angiography procedure is minimal. What are the possible Risks and Complications during the Catheter Angiography radiology procedure? What Post-Operative Care is needed at the Healthcare Facility after the Catheter Angiography radiology procedure? What is to be expected after the Catheter Angiography radiology procedure? What Post-Operative Care is needed at Home after the Catheter Angiography radiology procedure? No specific post-operative care is needed at home after the Catheter Angiography procedure. However, the instructions of the healthcare provider have to be strictly followed. The Catheter Angiogram procedure does not involve the removal of any body tissue. Who will you receive a Bill from, after the Catheter Angiography radiology procedure? The patient is advised to inquire and confirm the type of billing, before the Catheter Angiography procedure is performed.